You can create an online directory in Breeze with the use of Member Access. The first thing you'd want to do in this process is create a tag and name it something like "Online Directory." You would then add all individuals that you want to appear in this online directory to that tag. This can either be done from inside the tag itself, an individual's profile, or from a search in the People section. Next, you'll need to edit the Member role in the Users and Roles section to give permission to view all individuals who are in the Online Directory tag. Now that your individuals are in an Online Directory tag and you've established permission settings in the Member role, it's time to invite your members to join Breeze with Member Access! Member Access allows an individual limited access to Breeze in that they can see their own data and (optionally) their giving history, attendance records, other members, groups they belong to, and the ability to donate online through previously-used payment methods (i.e. a specific credit card, debit card, or bank account). You can invite members to join Breeze By Invitation, Without Invitation, or Manually! When your members log in, they will be able to see the people section with only the individuals from the Online Directory tag. To view more information, such as phone number, email, or family connections, they can click on a person's name (or search for them at the top left of the screen), and go to their profile. What your Members see in the Online Directory will depend on the permissions that you've given them. Here is an example of some differences that you might see between the Admin role and a Member role. No access to events or tags. Dashboard is more "individual-oriented" with "My Profile" and "Give Now" as options. Cannot view the "More" dropdown. Can't see all people, no access to the Action Panel, can't Add a Person. Not all information is included. Can't click on the mobile number or the email to send them a text or email through Breeze. Missing family member from "family" list (not included in "online directory" tag). We've removed children from our online directory (by not putting the "Online Directory" tag on the children's profiles), but is there a way to make children's profiles only visible to their parents in the online directory? Is there a way to show the family information of a member in the online directory? Right now, all I can see for family information is that individual (no spouse, children, etc.). Hey @joshuapsteele - the "remove access" or "don't allow access to" areas in roles will always trump the "allow access to". So when it comes to conflicting areas, such as "don't let members see the 'online directory' tag" but you want them to be able to view family, they will not be able to see anyone in the 'online directory' tag even if they are 'family'. Hey @nogden - the "online directory" only views one individual at a time, so it won't show the whole family on one profile. How do church members get to select what others see in their online directory? Or is that not an option? I'm concerned that if they delete their mobile phone number because they don't want others in the church to see it, then it will be deleted from their account for church leaders to use! We should trust one another in our church, but some people are very private and don't mind church leaders knowing, but don't want the info to be out there for everyone else in the church. Can they select what other online directory members can see? @nogden I don't know if this applies to what you are talking about, but I have created specific family tags for a family so that a parent can edit children's profiles. So for example, I have created "D&S Smith family' tag, that I apply to all members of the Smith family (husband and wife and 3 children)...so now S Smith can go in and edit info for any of the children or here husband, upload photos for each. I don't know if I created more work for myself doing this but I couldn't figure anyway else to allow members to update family info. Through the "On Line Directory" can you use a family picture instead of individual pictures? Hi @wrcoc! The family photo would only show under the "Family" section of the directory. The only exception to this would be if you uploaded a family photo instead of individual photos. Then the family photo would always show for each individual (but it would show up right away). Happy Breezing! Am I understanding correctly that members cannot tap on a person's email address or phone number to initiate an email or phone call to them, even though a phone's built-in software? We wouldn't want members composing emails to people in Breeze itself, but it's important that they be able to tap to email or call without having to copy/paste. Is there a way to manipulate settings to make this possible? Is there a way to limit member access by status?  I only want members to have access to active church members and attenders, but not visitors. I tried to do this by adding those with a status of member and visitor to an Online Directory tag, but I am not able to grant access to users for only people in that tag. Hey Ben, you could do this through the By Invitation method. When you look at the top there's a filter option where you can choose just the status of people that you're looking for. Then you would be able to invite them. Otherwise, if you wanted to use the without invitation method you would have to give everyone the ability to create an account if they have a profile in your system with an email. Thank you, Sheley. We have already invited our membership, I just can't figure out how to restrict access to non-members and non-attenders. We've followed the steps in this article, but I must be missing something. My question is the same as Ben's. Create a tag called "members and attenders" or something along those lines. Then put everyone who is a member or attender in that tag. Then, when you're editing your member role permissions, you'll choose from the People dropdown > Can Only Access Certain People > People in Tags > Members & Attenders. OR, Create a tag called "non-members and non-attenders" or anything along those lines. Then put all visitors/non-members into that tag. Now, edit the member role permissions and choose from the People dropdown > Can Only Access Certain People > People NOT in Tags > Non-Members and Attenders. Either way you go, your members will not be able to see non-members and non-attenders. Is there a sample that you have which we could send out to our members that we would include in an online directory basically giving their consent to being included in an online directory? I am just wondering about Canadian Privacy laws for sharing information.